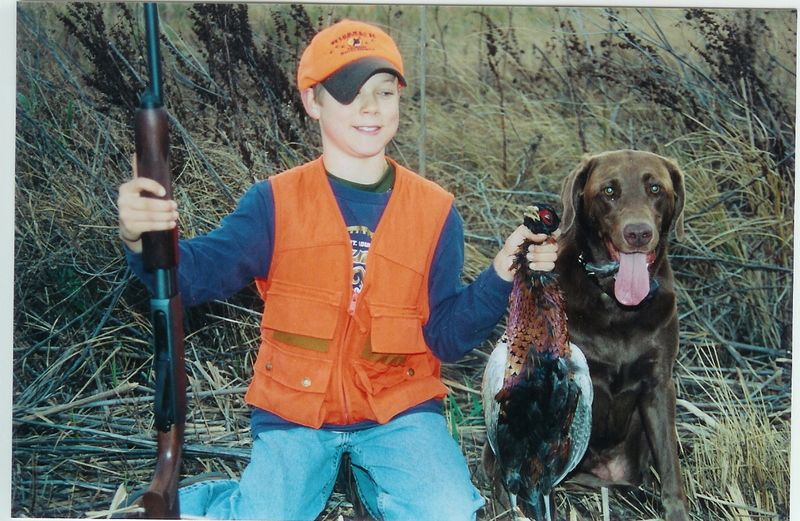 We offer a $25/day/hunter discount for the groups of 10 or more hunters. This discount does NOT apply to the opening weekend, but is good any other time during the season. We believe young hunters are the future of our sport and therefore, we also offer a $25/day discount for all hunters under the age of 18. Non-hunting members of your party are welcome to tag along at no charge. The rates include field transportation and guide service, but do not include South Dakota Sate sales taxes, which must be collected at a rate of 5.5% - in addition to the above daily rates. All hunting will be done on private land. Largest group size allowed by state law is 20 hunters. If you should have a group larger than that, we can split you into two groups and hunt separately. You are free to hunt cottontails at no extra charge. Cottontails have a daily limit of 10 per hunter. You are also allowed, and even encouraged, to shoot unlimited numbers of varmints (skunk, possum, jackrabbits, raccoons, fox, coyote, and badgers) at no extra charge.